Tell us a little about you, your family, and your kids? My name is Heather Armstrong. I couldn’t imagine living in a better moment than now! I love my life & all that it as become! I am a wife. I have three amazing kids–Conner-11, Kira-8, & Madison-7. And I am photographer. 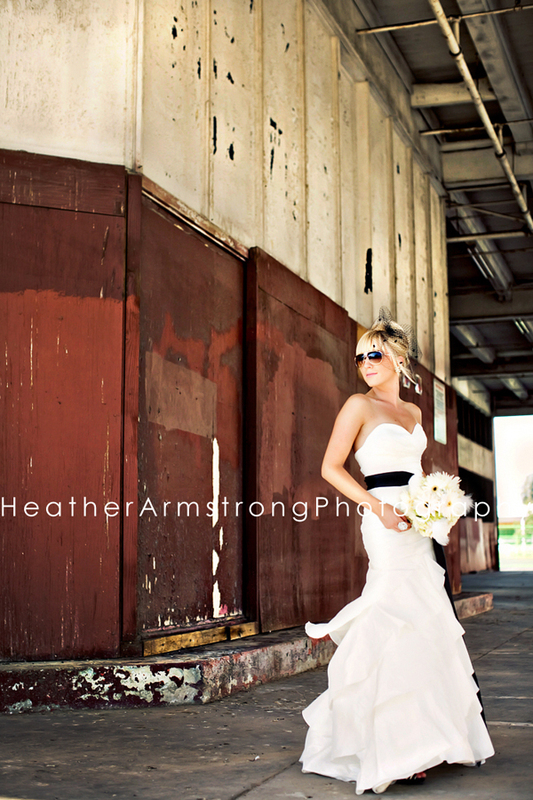 My website is www.heatherarmstrongphotography.com. What first inspired you to pick up a camera and start taking pictures? So many people say this, but it’s so my story too. I was first inspired to start taking pictures with the birth of my children! I wanted to capture every little minute of their lives! Tell us where you met Jodi of MCP? When and how did your eBay hobby began? What types of things did you sell on eBay? Jodi & I go way back! 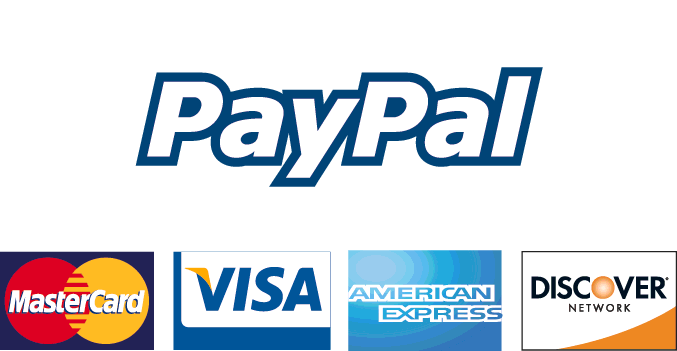 Let’s start with my eBay business. I started out selling retired Thomas the Tank Engine trains to build my son’s train collection. It was fun, taught me some of the ropes of ebay listing/shipping/html, etc. Then my daughter was born…. I received a beautiful Baby Lulu bunting gown. It was gorgeous! I looked for more Baby Lulu around town, and in my searching someone mentioned checking eBay. I had NO idea that children’s clothes were sold on eBay! It pretty much all started there. I wound up finding a local boutique in Castro Valley, CA, who carried Baby Lulu, and she would have me sell Baby Lulu on eBay! That is when I met Jodi. I would sell to her when her girls were toddlers. I also would have her find me exclusive pieces from the Nordstrom Anniversary Sale– I met Jodi all because of Baby Lulu! How did your eBay hobby help you with your photography? In order to successfully sell high-end boutique clothing items on eBay, I felt that the items needed to be modeled. My daughter, Kira, who was about 2, at the time, would pose & model the outfits for me. I started out with a Kodak Digital Camera, and eventually bought the Canon Rebel. I was an “auto” shooter and honestly found an excitement with taking the photos & learning what worked & what didn’t work. I always preferred shooting outdoors, although when the Spring/Cruise lines would ship, in January, & we would have to model bathing-suits, it was just too cold. A once eBayer, now photographer, Carrie, of EMA Photography, was selling a High-Key Guide. I bought it, and learned high-key. I only had a studio set up for eBay. Another, once eBayer, now photographer, Shannon Stewart of Madison Ave Photography, was selling a Key to Natural Light Photography Guide, so I bought it, and pretty much from those two sources learned a few techniques, and photographed & sold lots & lots of clothing! 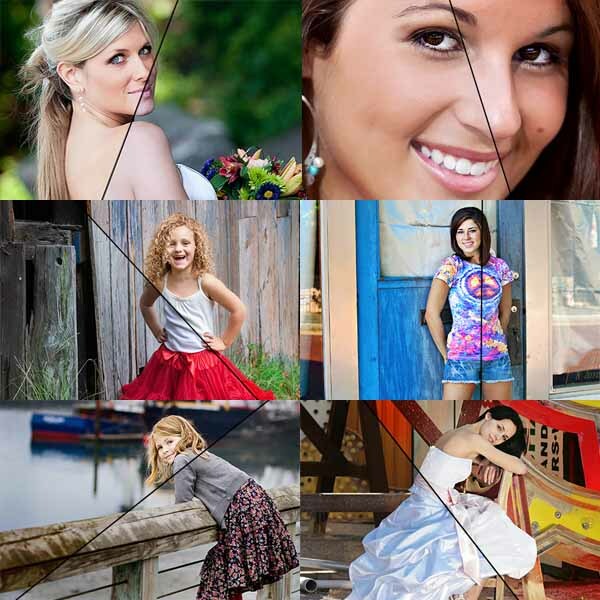 Tell us about your work with clothing stores and having your daughters model for stores? How did it work? How could others get into this if they desire? With the amount of exposure Kira was getting on eBay, I would occasionally get e-mails from ladies who were selling custom clothing items on eBay, to see if Kira would model their item, for a trade. Kira’s first big job was with BabyGassyGooma, that gained her a little bit of exposure, and then we got an e-mail from Britchinpost to see if Kira would model for the store. We modeled for Britchinpost for about two years, and with some ownership changes ended up no longer working for that store. 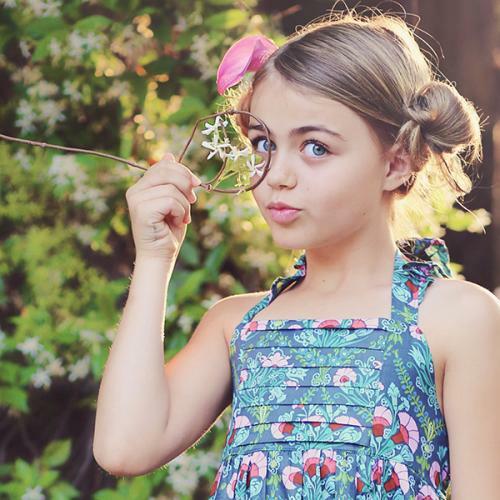 In the meantime, one of my close eBay friends opened up an on-line boutique, Little Posh Princess, and asked if both Kira & Madison would model for her. We’ve been with LPP now for around four years now. Modeling for the boutiques came so effortlessly, so as far as putting Kira out there, that just wasn’t her story. Photographers could totally get into it if they desired. Boutiques always need models. Kids grow up way too fast. I would suggest sending in pictures of your child wearing the boutique’s brands of clothing. Make connection with the boutique owners. Build relationships with the owners, so that they can trust sending out their clothes! 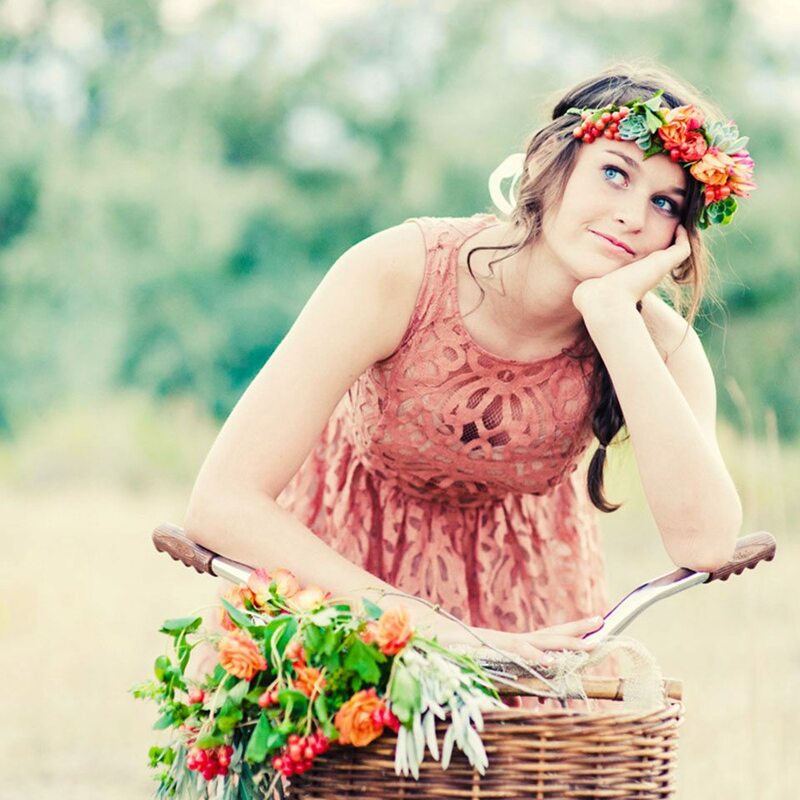 When did you know you wanted to be a photographer beyond your work with eBay and kid’s clothing stores? We lived down in the Bay Area for seven years & my husband owned a construction business. The market went flat, and we lost the business. In having to basically start over, we decided to move up to Redding, CA, as the cost of living is much less. My husband ended up taking a pastor’s job, and that meant I would have to work. I ran into an old friend, I was trying to get a job at a local restaurant and she looked at me and said “I don’t feel like you will have to waitress; I really think you are going to find photography!” That was about two years ago today…. Developing my style has taken time, I honestly still feel like I am still “in process”! Confidently saying that “I am a Photographer,” feels so empowering. I never thought I would say those words! How many sessions do you do per month? Do you feel you want more work or are you busier than you can handle? It varies month to month. Typically I do about 12-15 shoots a month and one wedding. I would love more work, but at the same time, I really feel that my time with my children is so short, that it’s most important to take time for them. What type of photography do you most enjoy and why? My favorite photography are children and seniors. My confidence is stronger in those areas of photography, so I honestly feel like is why I am drawn to those subjects. I love the change up’s especially with Seniors. And Seniors, 99.9% of the time, really want their pictures taken, so they are REALLY into working it & being willing to have a ton of fun. What photographer inspires you the most? Brianna Graham – She has been a springboard for launching my photography. What makes you stand out as a photographer? This is hard, Jodi.. Capturing the heart. 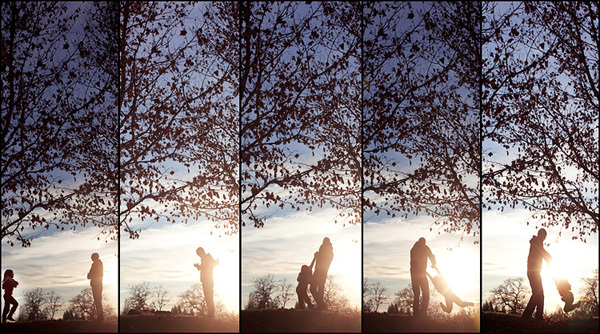 Capturing a deeper part of who that person, family, couple are. Describe a typical day in the life of Heather Armstrong? or if I have an afternoon shoot this would be the time & kids would hang in daycare (which they love)! Nikon or Canon? Primes or Zooms? Mac or PC? iPhone or Blackberry? 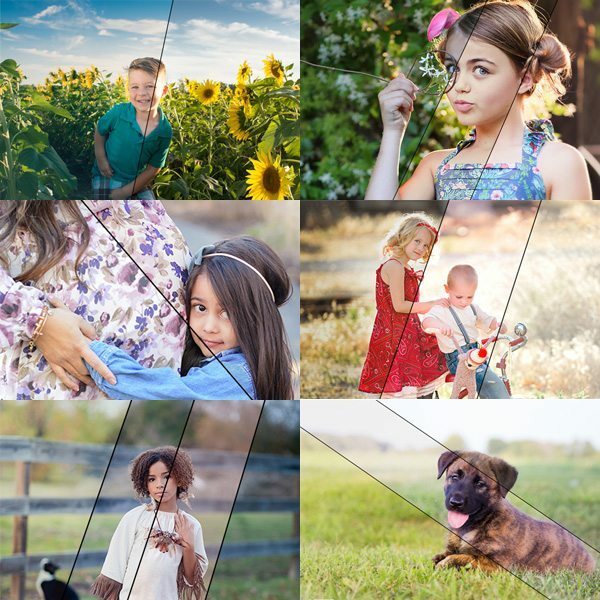 Lightroom or Photoshop? Canon — 85mm 1.8/70-200 2.8/50mm 1.2. What can you tell us about your workflow once you take the card out of your camera to process images? Do you use actions, presets, prefer hand processing or a mix? I shoot RAW, convert images to jpeg through ACR Bridge, touch them up using actions. Every photo ends with MCP’s Powder Your Nose action! I don’t know what I would do w/o that action! It has literally changed every photo. What MCP photoshop actions are your favorites? I use Magic Skin: Powder Your Nose action on every image. I love the Eye Doctor and Dentist actions. And for preparing and sharing on the web, I love the Magic Blog It Boards, and they save me so much time. Describe your dream location to do a photo shoot? Who in this world would you most like to photograph? Can you share your most treasured photograph with us and tell us why? Receptions at weddings are always moving quickly. This shot was meant to focus on the bride & her sister & it focused on this little girl. It brought me back to being a child & dreaming of being a bride one day & just capturing the innocence of romance that little girls have. Can you tell us something about you that nobody knows? I have never made a wedding album! That is about to change. If you could tell one thing to MCP readers that you have learned that you want them to remember, what would that be? You are the best at being you! Be the best YOU that you can be! Don’t sell yourself short! You are talented & gifted! Take your gift & reach for the stars. 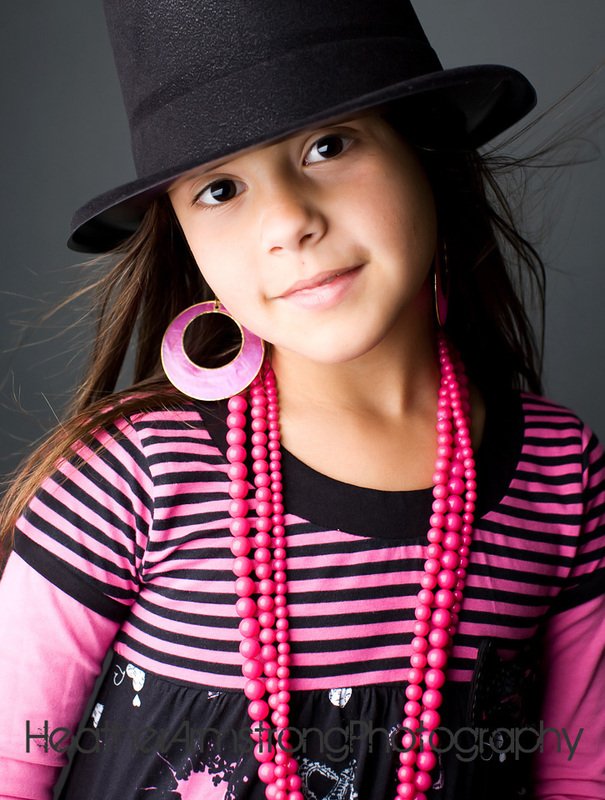 Heather – I LOVED when Kira modeled for us at Forget Me Not Kids. Your pictures were just a breath of fresh air! Congrats on your business! What does the “powder your nose” action do exactly? I watched the tutorial video, but that particular action was not used. This was a wonderful interview. I had the great honor of having Heather take my engagement photos. I have always struggled with insecurity and have NEVER liked pictures of myself. 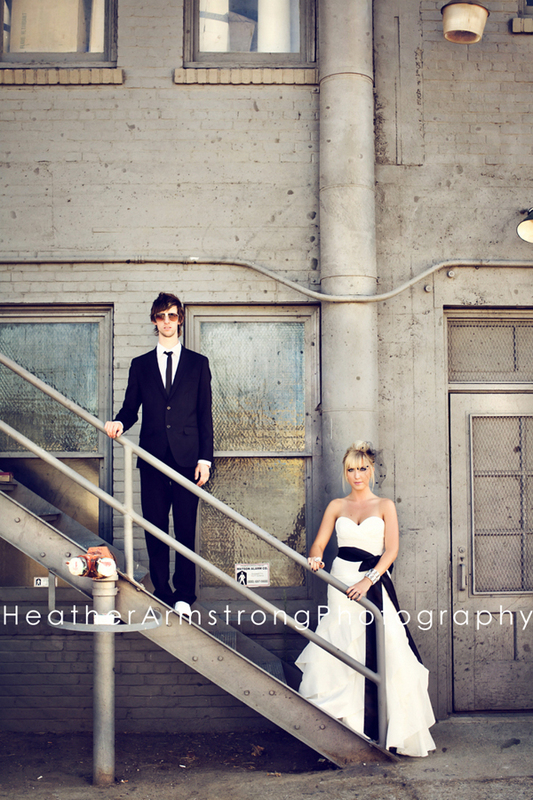 Heather’s God given talent to truly capture the heart and beautify of people was all over the place at the photo shoots. I was able to relax, feel beautiful, and LOVED all of the pictures. Thank you for showcasing this amazing photographer!!!!!! I love her! What a inspiring interview. Being a stay at home mom and having a busy schedule I can relate to alot of it. Loved reading it and very inspiring for me!! Heather-thanks for sharing! VERY COOL STUFF. I have loved Amy Grant my entire life-and have been to so many of her concerts. Once she was here in MI and it was so unpredictably cold-she sang with a blanket wrapped around her (most of the audience had blankets too-Ha). She and her husband are on the cover or GH this month and I was studying the photography and wondering how I would do it different! Ha! As a photographer, I think I am much harder at having the emotional heart strings pulled from a picture…but that shot of the little girl gazing at the bride…my eyes immediately welled up, I hope her mother has that blown up a canvas somewhere to remind her of her baby’s dreams during the planning of her own wedding! This was such an inspiring, uplifting and fun interview. Heather has such a remarkable gift as they images show, and what a lovely woman. 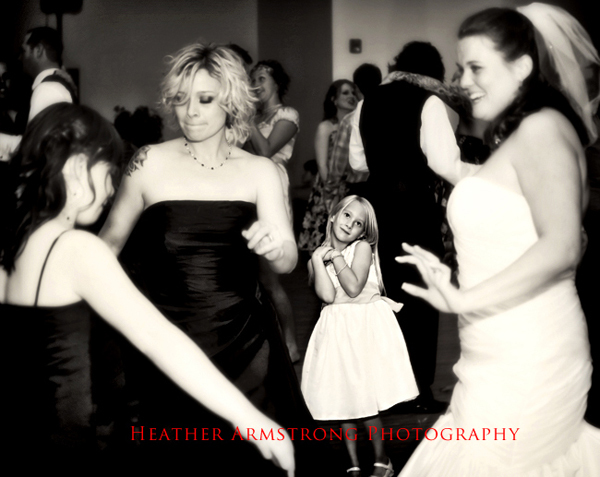 LOVE LOVE LOVE the image of the little girl at the wedding — really captures the moment beautifully. Thanks for a beautiful piece. I’m a huge Heather follower. Love everything she captures. Wonderful interview! Life got a trillion times better for me the day I connected with Heather through her magnificent photographs via Beenup2.com—-I work online with many clients on a daily basis so sometimes I need a “visual” break from the legal things I deal with or random thoughts that sometimes come at me during the day(particularly during warfare seasons-anger moments whatever) and everytime I looked at a picture Heather Armstrong posted I was immediately taken away into another realm and my mind was refreshed. Back to work refreshed everytime. Bada bing bada bam. the end. this was a great interview. I loved the wedding picture as well, and it’s inspiring to see how some develop as a photographer. Thank you for sharing! This is so Awesome. I am the bride in the Photograph with the little girl. When my husband and I knew we wanted to get married, picking Heather as our photographer was our very first decision. I Knew I wanted her… All I can say is the proof is in the pudding. Not only did she take the most amazing photos, like the ones you see above, but she is so fun to work with! Terrific, inspiring post. I smiled the whole time I read it! This interview is wonderful! And of course, it blew me away to see the treasured photo you posted and talked about! You are amazing, Heather. What a blessing you are to so many people…it was a treasure to learn more of your story! Thanks for sharing your story Heather! It’s inspiring to those of us who have just started and and it looks like you’re doing awesome! Love the photo of the little girl at the wedding. Adorable. Thanks Jodi! Great interview. Heather’s work is GORGEOUS!!!! I love it when you do interviews! This was a great one. I do not think you are still developing your style at all though Heather! Each and everyone of your photos seems to reflect you. You do a gorgeous job. I thoroughly enjoyed everything about this interview. Thank you for the introduction. Heather’s images are lovely. 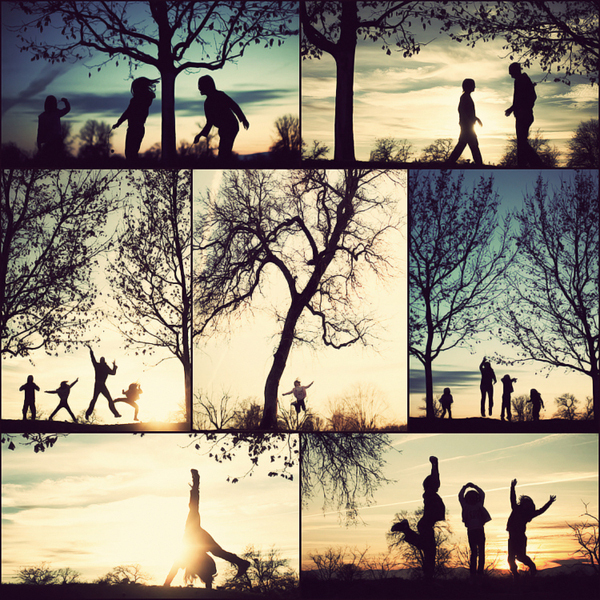 I think what I loved the most was when she said “help me to capture them the way You see them”. What a fantastic way to approach your craft!